The Purme Foundation is a non-profit organization supports independence and rehabilitation of disabled people. The Purme Foundation was established in 2005 with an aim to help the independence and rehabilitation of disabled people. With the donation and participation of citizens and corporations, disabled children and teenagers receive rehabilitation to grow emotionally and physically healthy and become a part of society in the future. World where disabled people can live happily, this is the world our foundation dreams of. 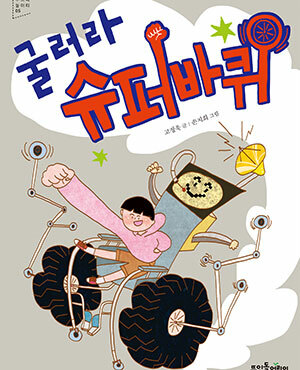 The number of Korean disabled children and teenagers reached about 300,000. Among those, it is estimated that 100,000 of them need medical treatment through hospitalization. However, Korea lacks of rehabilitation hospitals that can provide proper treatment for children. They have to wait for approximately 2~24 months to receive treatment. This is because rehabilitation system which is not well-developed and low medical treatment charges provided. 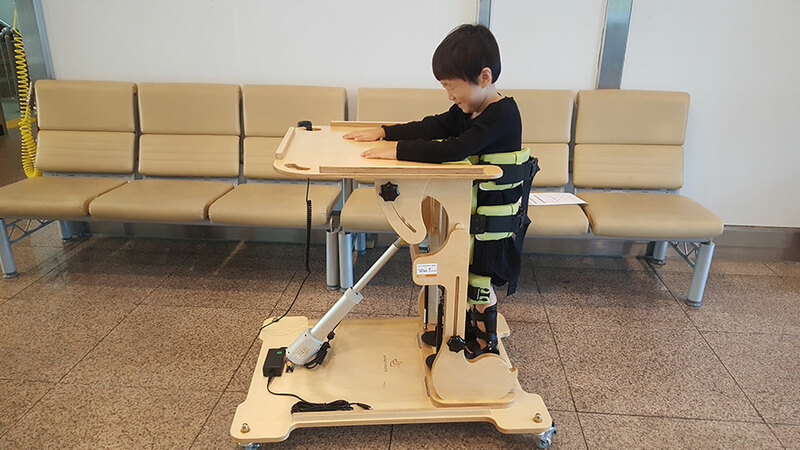 If children find their disability in early age and receive medical treatment, they can grow to be healthy person but Korea’s lack of proper policies and medical treatment charges are hindering them from doing so. 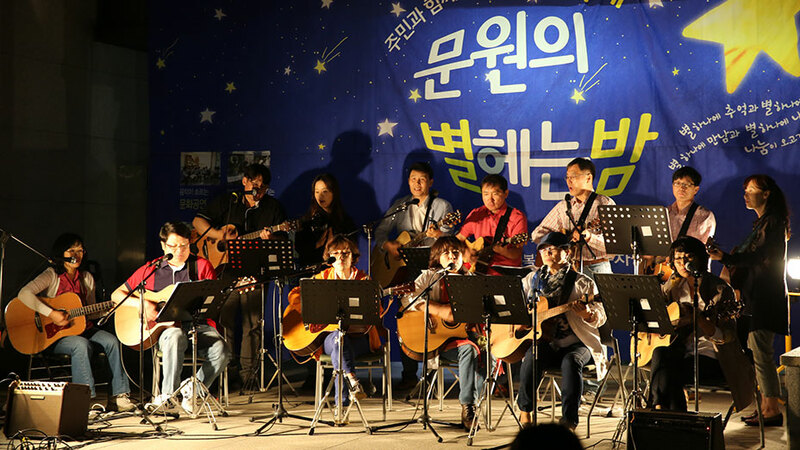 In 2007, The Purme Foundation established a dental clinic for disabled people which was followed by Sejong Maeul Purme Center in 2012. The Center accommodates a rehabilitation center for disabled children, a community welfare center for disabled people, and Happy Bakery & Cafe for vocational training of young disabled people.Furthermore, in 2016, for the first time in Korea, our foundation established integrated children rehabilitation hospital to enable disabled children to receive required medical treatment and dream a better future. This was possible thanks to the donation and participation of all citizens and corporations. Providing required medical service to disabled people, enabling them to stand firmly in community, creating a culture that both disabled and able-bodied people can communicate and interact freely! All of these are possible with your help. 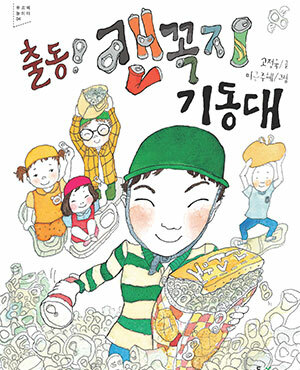 Join us to give a helping hand to all Korean disabled children, teenagers and their families. The Purme Foundation makes a base for disabled people and their family to live confidently. medical fee : we support a medical fee to enable disabled people to get proper medical treatment on time and recover their dental health. measured shoes : we provide disabled children and teenagers with assistant tools considering their disabilities and with measured shoes which prevent deformation of their foot and leg. education, culture and leisure : we support culture concert tickets to provide disabled people with vitality of life. Also, special family trip for disabled children and teenagers to enable them to be recharged physically and psychologically, Education and psychological treatment fee for able-bodied siblings to communicate with their peers. The Purme Foundation provides essential medical services to disabled people. 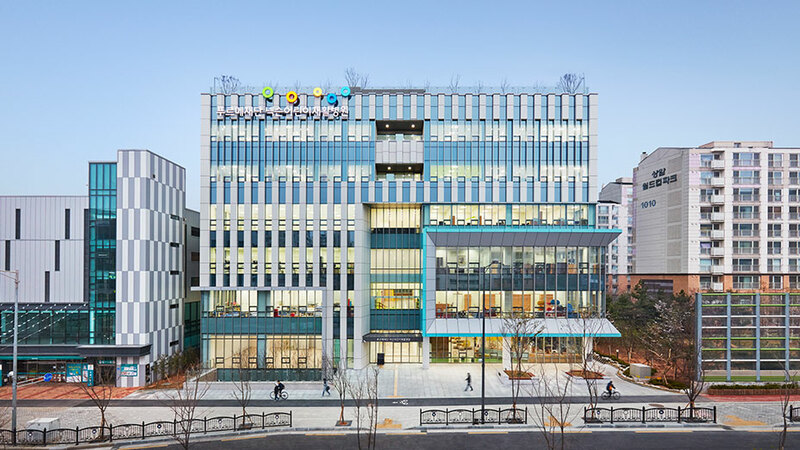 PURME Foundation NEXON children’s Rehab Hospital : It is a Korea’s first integrated children rehabilitation hospital. Hospital includes rehabilitation department, psychiatry department, dental department and juvenile youth department and accepts all disabled children, able-bodied and local residents. Purme rehabilitation center : we operate day ward and rehabilitation medical department for children who shows development delay symptoms such as brain lesions (esp, cerebral palsy), development disability and genetic disease. Purme dental clinic : we provide prevention treatment, prosthetic dentistry and implant for disabled. The Purme Foundation developed independence of disables to live on their own in their community. Gwacheon Community Rehabilitation Center : we provide disabled, families and local residents with various programs such as employment support, family culture welfare, domiciliary welfare, counseling and promotion of convenience. 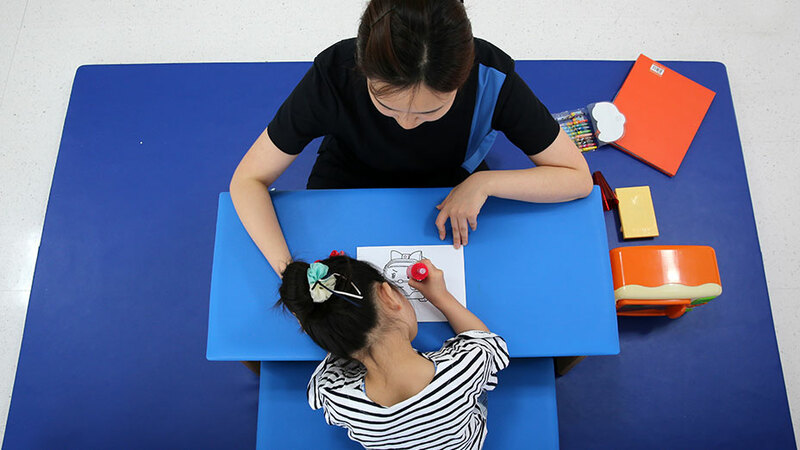 Jongno Community Welfare Center : we provide disabled, families and local residents with various programs such as lifetime education, culture and art support, protection of rights and interest, independent life support and leisure activity support. Mapo Purme employment & rehabilitation center : we provide teenagers under age of 18 with various programs such as job training, protected employment, self-supporting life and culture and art support. 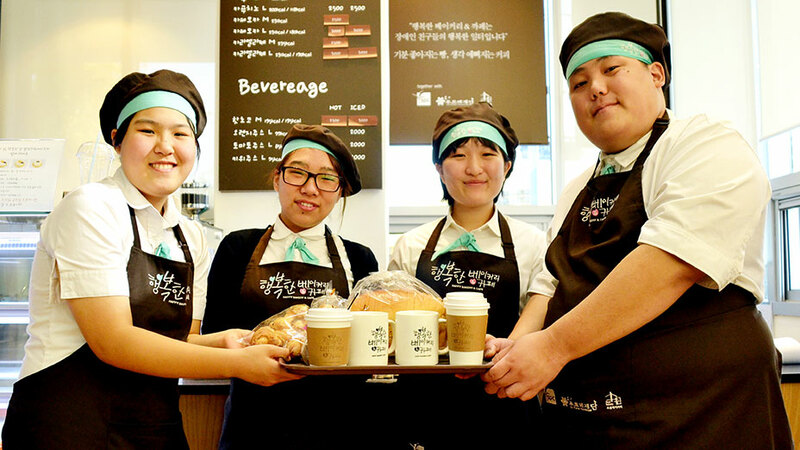 Happy bakery & cafe : we support disabled to work as a professional barista. The Purme Foundation creates culture in which both disabled and able-bodied can communicate and co-exist. 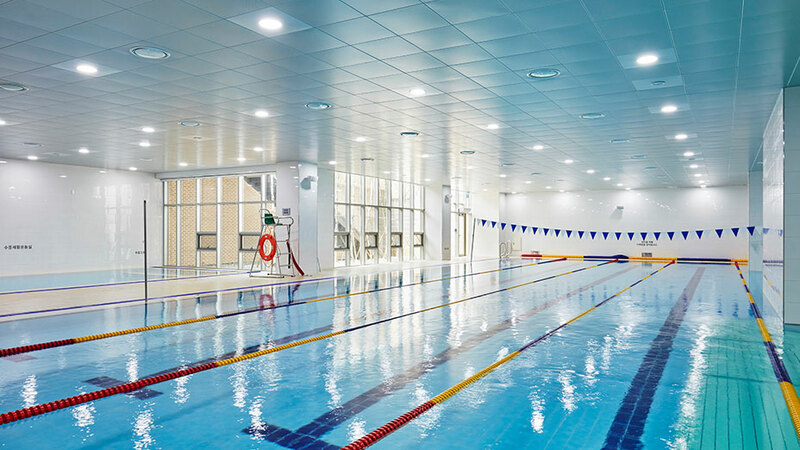 Mapo Purme sports center : we provide programs such as water rehabilitation and psychological training for healthy living of both disabled people and abled-bodied. Mapo Purme children library : It is a place where disabled and able-bodied children can read books together. The Purme Foundation cooperates with publishing companies to publish books to improve people’s perception toward disabled people. Some of the publisher’s income and writer’s royalty are donated for disabled children. story book : it deals with various disability such as ADHD, affective disorder, high myopia and separation anxiety. 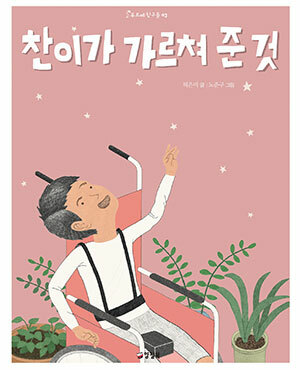 picture book : it teaches warm, kind perspective toward disabled friends to able-bodied and gives hope to disabled children. This translation was made with the donation of talent by the International Center for Youth.